River Residency Phase 4 Building N4 : apartments with fabulous features for a lavish lifestyle everyday! Pune is a beautiful city with an environment that is truly pleasing. Today, Pune is one of the lowest air polluted cities in the country. The real estate market in Pune has doubled over the years in terms of residential as well as commercial projects. 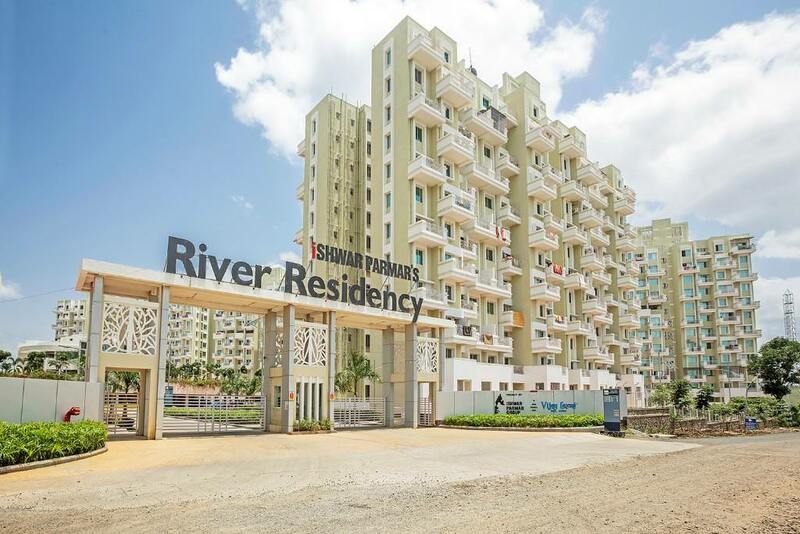 River Residency Phase 4 Building N4 is one of the latest township projects in Pune by Ishwar Parmar Group & Vijay Laxmi Real Estate that focuses on modern-day living with zero errors involved. Extended over Approx 25 acres of land, this splendid development contains that offer 2BHK and 3BHK apartments that are designed to perfection. The apartment carpet area sizes start at 48.50 sq. mtr. and go up to an amazing 60.04 sq. mtr.56 providing all the space you need and more! 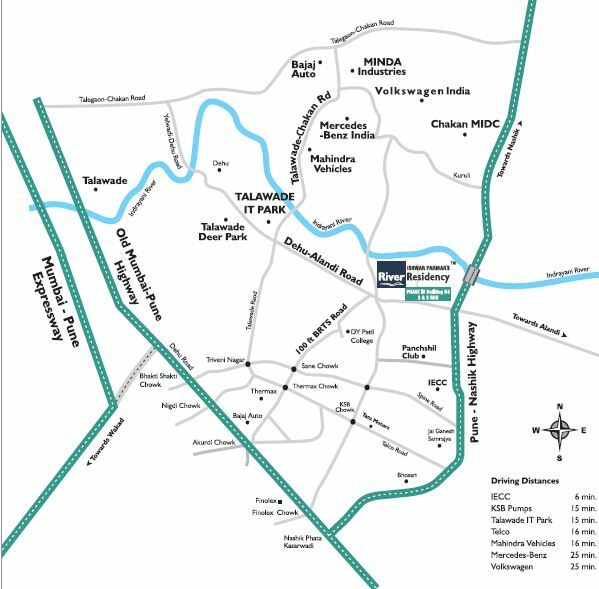 If you are looking out for the ultimate life of in Pune, River Residency Phase 4 Building N4 Pune is the place to be! The apartments are spacious, provide good ventilation and contain fixtures and fittings, plush doors, wide balconies and beautiful windows providing mesmerising views of nature, stylish kitchens with multiple provisions, high-quality flooring, safety features, electrical ports located perfectly for easy access and more. The external amenities at this township development are exciting, filled with fun and never-ending peace. They include a supreme clubhouse, swimming pool, well-equipped gymnasium, amphitheatre, multipurpose hall, indoor/outdoor sports facilities and a play-area for your kids, jogging track, landscape garden, distinct 1 acre nature-walk, wide open space, ATM facility, shopping centres, swift elevators, firefighting equipment and power back-up for emergencies, well-trained security and the list goes on. You will also find a sewage water treatment at this development. Located at Moshi in Pune, this development comes in close proximity to a number of landmarks that you can access in the shortest amount of time possible. 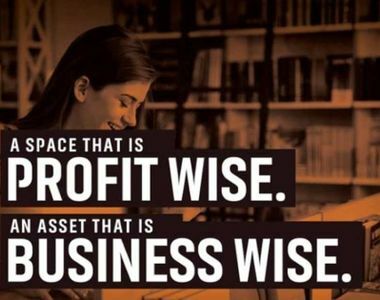 When residing at this township, places like schools, institutes, banks, ATMs, hospitals, medical centres, general stores, supermarkets/hypermarkets, cafes, restaurants, pubs, malls, shopping centres, cinemas, all kinds of public transport, highways, etc. are just minutes away. Welcome to a new world of convenience that will satisfy you each day! Starting at a price of Rs. 38.07 lakhs* and gradually moving up to Rs.47.51 lakhs*, an apartment at this township development is definitely worth a buy. Without a doubt, the River Residency Phase 4 Building N4 price is affordable and simply irresistible. You can conveniently choose from a number of payment plans along with home loan facilities through associated banks, NRI services and more. Book your apartment today and enter a lavish world of ! The demand for Property in Pune has risen over the years, especially at popular locations like Moshi. Granite top cooking platform with Stainless Steel sink. Water treatment plant for drinking water. Nature Park and Boat Club. Pay only 99000 by PNB with conditions apply. KSB Pumps - 15 min. Talawade IT Park - 15 min. Mahindra Vehicles - 16 min.